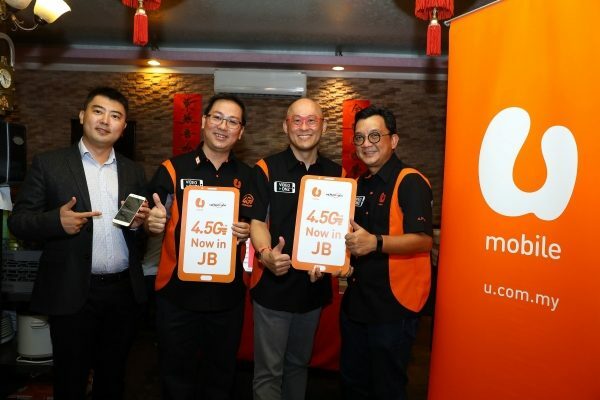 U Mobile has enhanced its mobile network in Johor Bahru with LTE Advanced Pro technology (4.5G) offering download speeds up to 375Mbps in the state using the 1800MHz and 2600MHz frequencies. 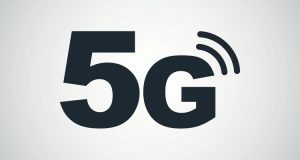 One of the major features of LTE Advanced Pro technology is Carrier Aggregation (CA), which allows mobile network operators to combine a number of separate LTE carriers/frequencies to deliver faster Internet speeds. 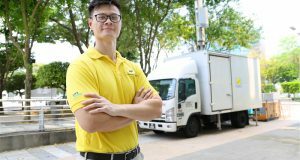 U Mobile is the first Telco in Malaysia to commercially deploy state-of-the-art 4-transmit-4-receiver (4T4R) technology which enables 4×4 multiple-input and multiple-output (MIMO) on supported devices such as Samsung Galaxy S8 (Cat16 1024/150 Mbps), Samsung Galaxy S8+ (Cat16 1024/150 Mbps) and Huawei P10 Plus, with more devices to be made available this year. 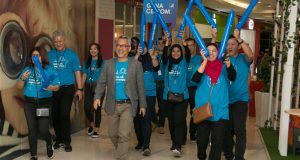 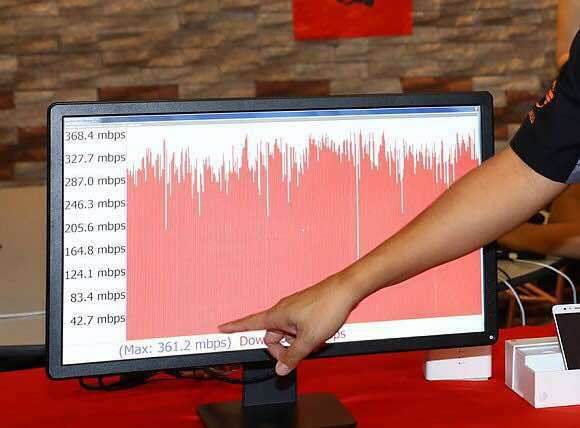 Powered by Huawei Technologies, one of U Mobile’s network partner, some 70% of the base station in Johor Bahru have been enabled with Carrier Aggregation, offering 4G LTE Advanced Pro download speeds. 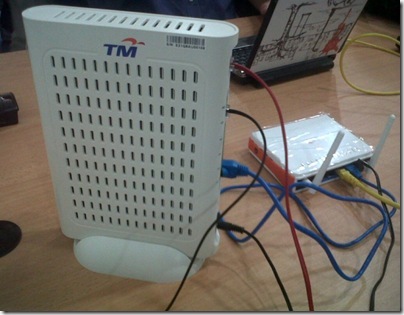 Johor Bahru is also the only state with U Mobile’s LTE 1800Mhz network, which offers improved mobile coverage.